The My games section in the Xbox app on Windows 10 lets you browse and launch your game collection from a single location. 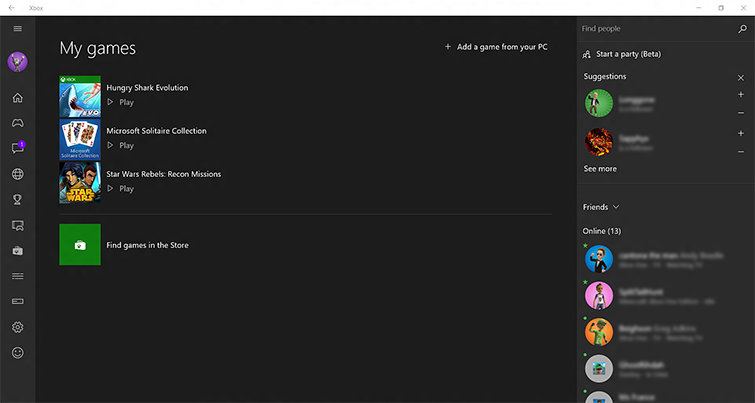 The Xbox app supports automated discovery of all Microsoft Store games and some non-Store (Win32) PC games, so they’re added to your game collection within the app automatically. But due to the sheer number of games and sources of content a user can go to when looking for or purchasing new games, there will always be titles that have not yet been identified as a game. If a game or program isn't automatically added, you can manually add it to your collection by selecting My games and then selecting Add a game from your PC. 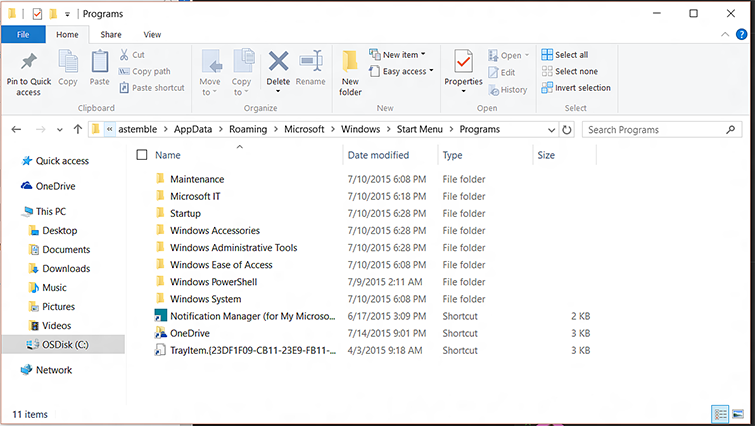 You'll see a scrollable list of all Win32 games and programs that have Start menu shortcuts. 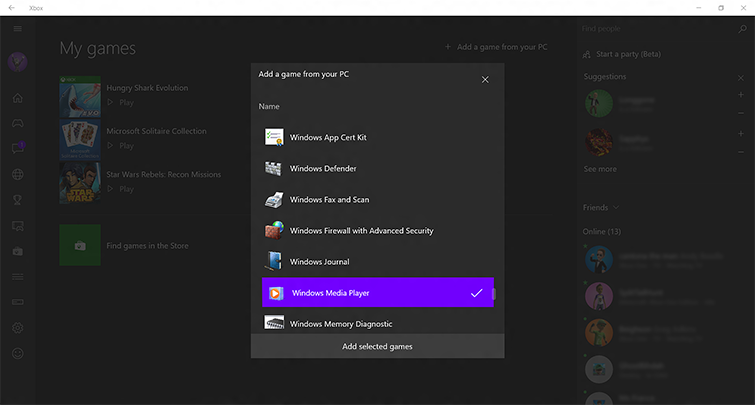 From the list, find what you want to add to your My games menu so you can quickly browse for and launch the games you want to play or programs you want to use. 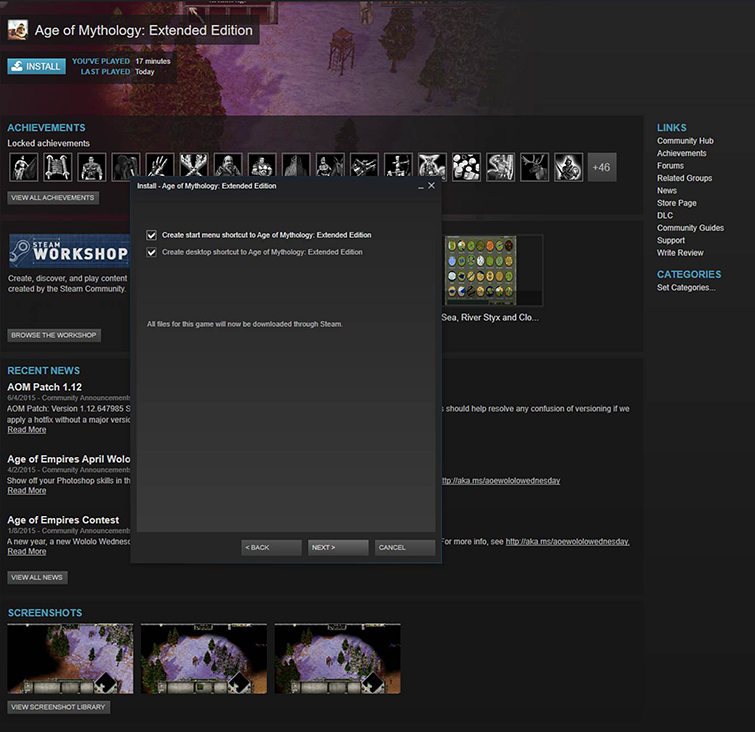 Once you've selected your choices, select Add selected games at the bottom of the pop-up window. Your games and programs are now added to your list. Most Win32 PC games and programs give you the option during install to add a Start menu shortcut or a desktop shortcut. If you didn’t add a shortcut when you installed your game, uninstall and reinstall the game, and then create the shortcut when prompted. 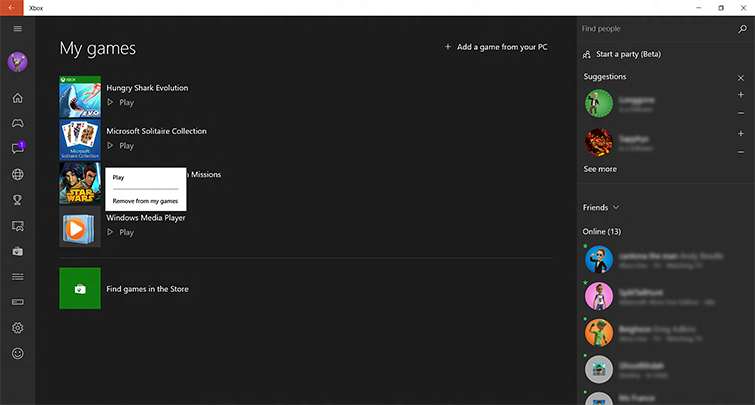 Note At this time, the “Add a game from your PC” feature doesn't recognize desktop shortcuts, but you can use the desktop shortcut to create a Start menu shortcut so you can add your game to the My games list in the Xbox app. This is the Start menu shortcut location. 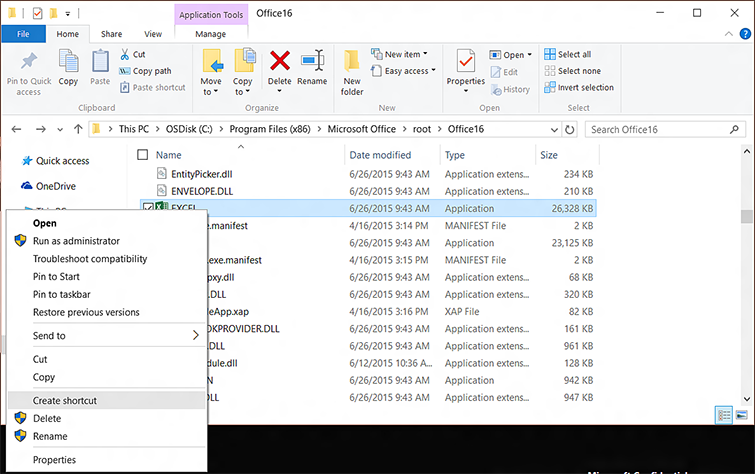 You now can copy and paste your desktop shortcut into this file location. If the Xbox app is still open, close and restart the app. 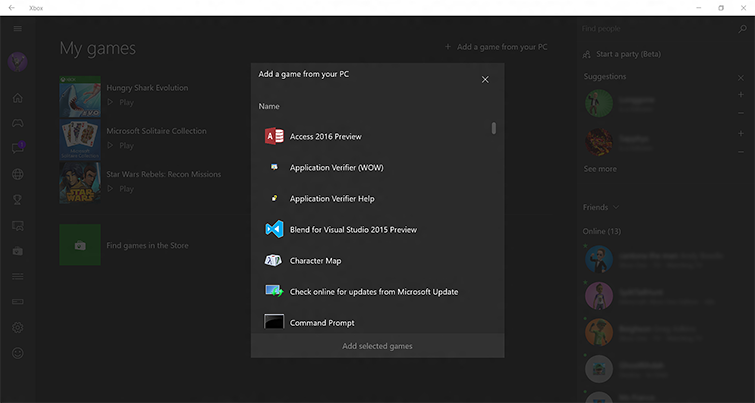 The new programs will now appear in the “Add a game from your PC” list. 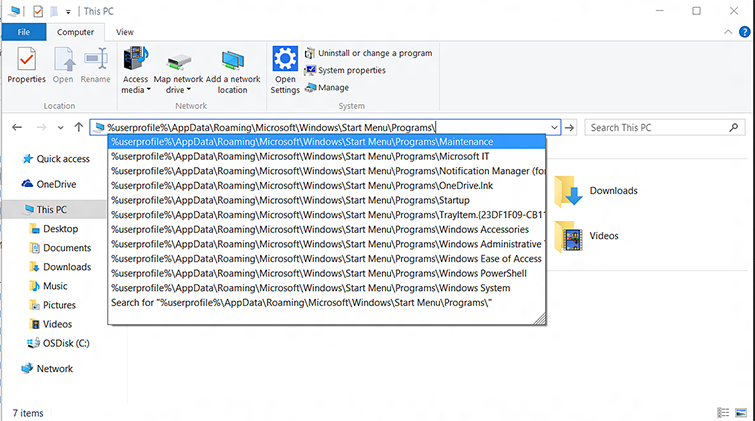 Depending on where the program is installed, locate the program in either your C:\Programs Files folder or your C:\Programs Files (x86) folder. Once you've found the program, right-click on the file and select Create shortcut. Once you've created the shortcut, you can move it to the Start menu using the same steps in the “Use a desktop shortcut to create a Start menu shortcut” section. Would you like to contact Support regarding the "How to manage the My games list in the Xbox app on Windows 10" issue you were reading about or a different issue?